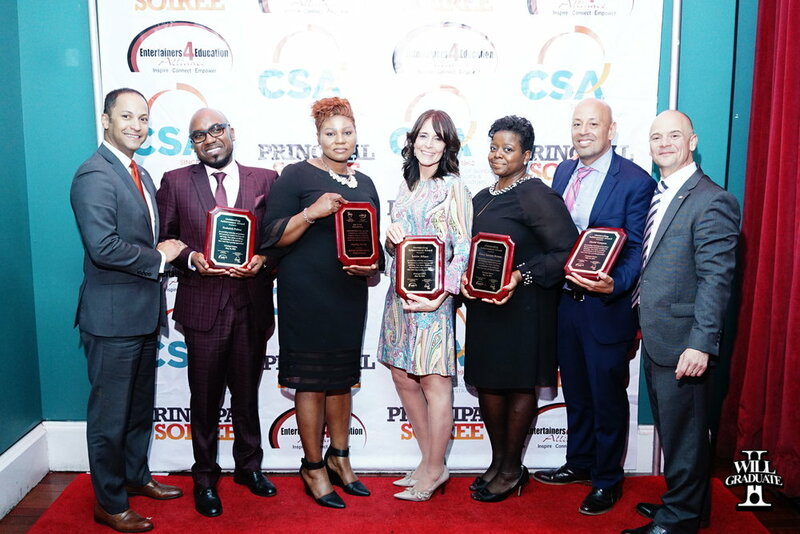 The 2018 Principal Soiree was an amazing award ceremony hosted by Tõnya Lewis Taylor (Executive Director Entertainers 4 Education Alliance/ I WILL GRADUATE Program), Mark Cannizzaro (President of Council of School Supervisors and Administrators) Executive Vice President Henry Rubio and Erminia Claudio (CSA Executive Director Operations). The following Principals were recognized for their outstanding service within their school and community Louise Alfano (P.S. 112 Lefferts Park), Roderick Palton (P.S. 140 K), Bonnie Butcher (J.H.S. 210 Elizabeth Blackwell), Fritzy Sannon Brown (Queens Transition Center) and David Vazquez (Bronx Academy for Multimedia). 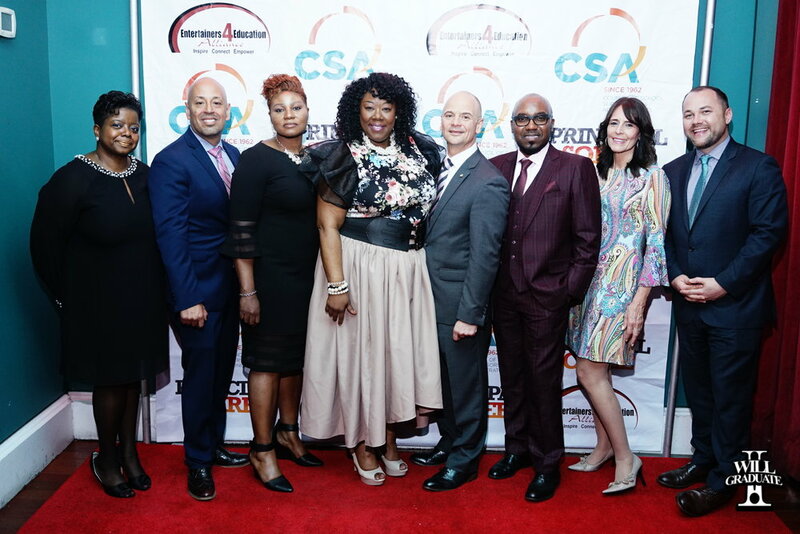 The night culminated with a once in the lifetime performance by R&B and Soul group "The Force MD's" and words of encouragement from Speaker of New York City Council Corey Johnson.